You won’t find a more committed fitness community in Orlando. 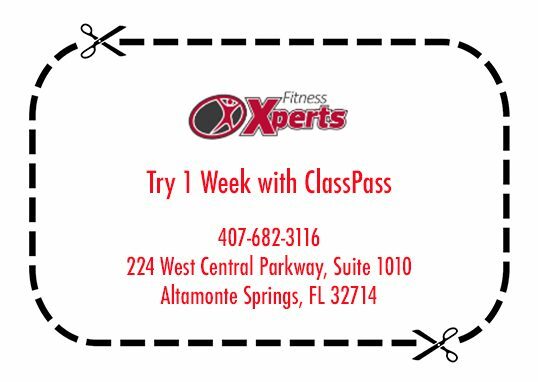 Voted #1 in Personal Training in Orlando & #2 Best Gym in Orlando for 2018 by the Orlando A-List, we are your go to gym for personal training, fitness classes, weight loss, strength training, competition prep, nutrition coaching, & more! We value our small, private neighborhood gym appeal and will make it our mission to ensure YOUR SUCCESS in achieving your health, wellness & fitness goals! Sign up for Personal Training! 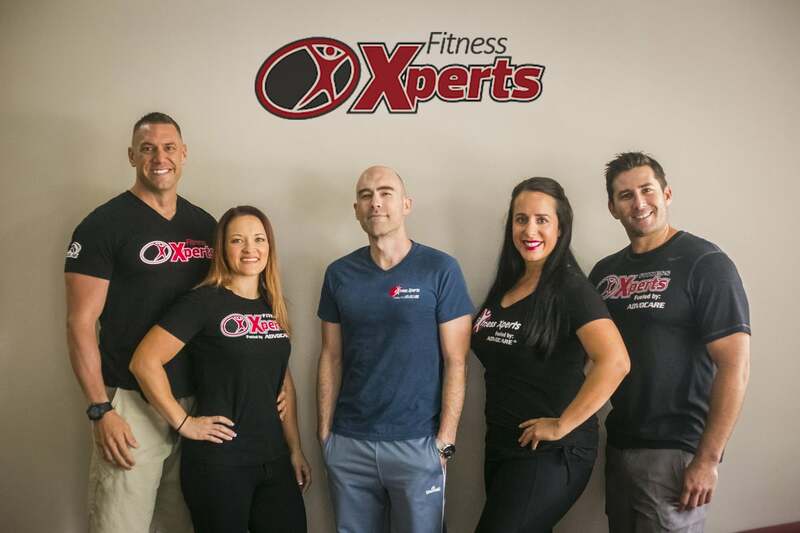 the Best Certified Personal Trainers in the Orlando area! 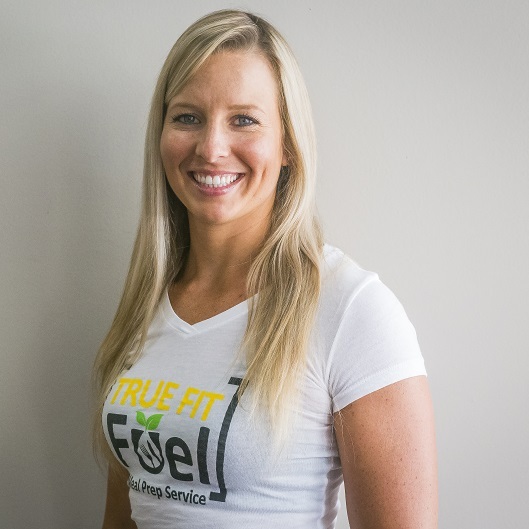 Hannah is not only one of our TOP personal trainers, but she also operates a meal prep business as well! 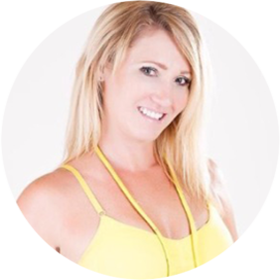 Amie is an ACE Certified Personal Trainer with a Bachelor of Sports & Fitness from the University of Central Florida. 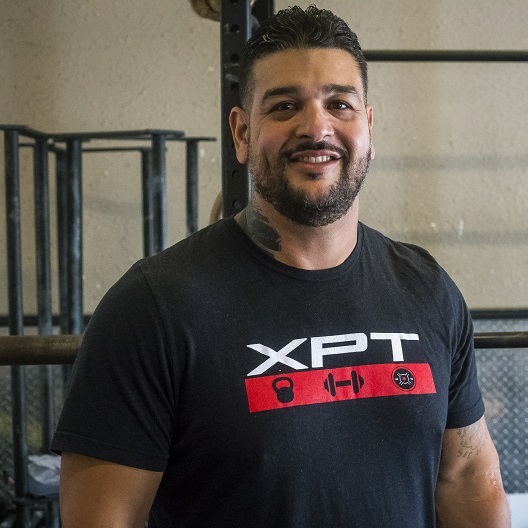 Exson has been a winning competitor in everything from Powerlifting to Strongman and CrossFit. Contact Us Now to Schedule a Consultation! Started working out here with Trainer JC about a month ago. Great team there, nice equipment and atmosphere. Serious training, but fun. Great music too! If you’re looking for ‘flashy’, this isn’t LA Fitness, but if you’re looking for knowledgeable trainers, great members and a strong workout, this is the place! Great gym run by great people! Rich and Ariana Hakman are both great people and excellent trainers and motivators. A few weeks in and I cannot say enough amazing things about the faculty as well as the clients that are at this gym. If you want to jam or you actually feel comfortable working out at any age, shape and size, then I would highly recommend coming on in. Awesome place to work out. Clean, cool. (Yes the AC is on. There is an outside gym for those that like that.) Music is not blasting! Not even crazy expensive. Love that its close by. Top-tier trainers! I enjoyed working out with Rich, he is the best! A wonderful place full of inspiration and great trainers. I have had the pleasure of working with a few of them and my life is forever changed! Great atmosphere, super clean and 24-hour convenience! Rich and Ariana have been so helpful and motivating getting me back on track with my fitness journey!